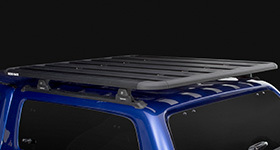 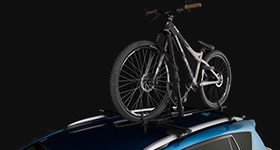 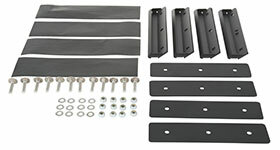 Find all the parts you need to set up a roof rack system on your canopy. 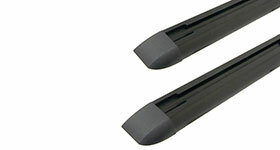 See the range of artificial gutters you can use to attach to your canopy. 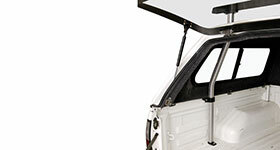 View the different track systems you can use on your canopy. 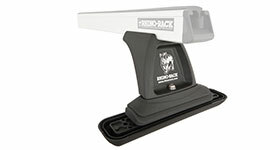 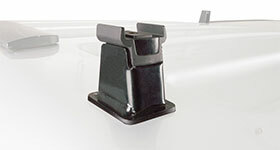 Get your Rhino-Rack utility posts here. 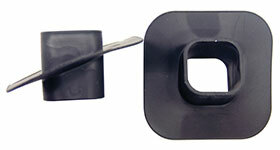 Available in Front and rear, straight or bent. 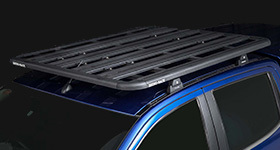 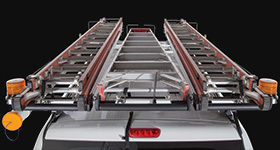 See the fitting kits you might require to get your canopy set up with Rhino-Rack roof racks. 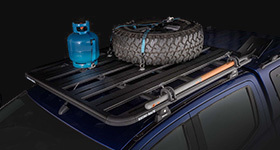 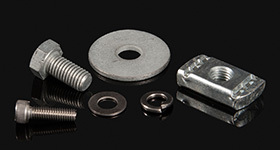 See other components that might come in handy when setting up your canopy with our roof rack systems.